Since 2010, two teams have made all eight Sweet 16s, while another 13 have made at least five appearances. Looking further back, 15 teams have made the Sweet 16 at least seven times in the last 14 years (since 2004). In terms of continuous success, just 11 teams have made it to the NCAA second round 12 of the last 14 seasons (since 2004). Just six of those have advanced to the second round each year during the span: Florida, Nebraska, Penn State, Stanford, Texas and Washington. 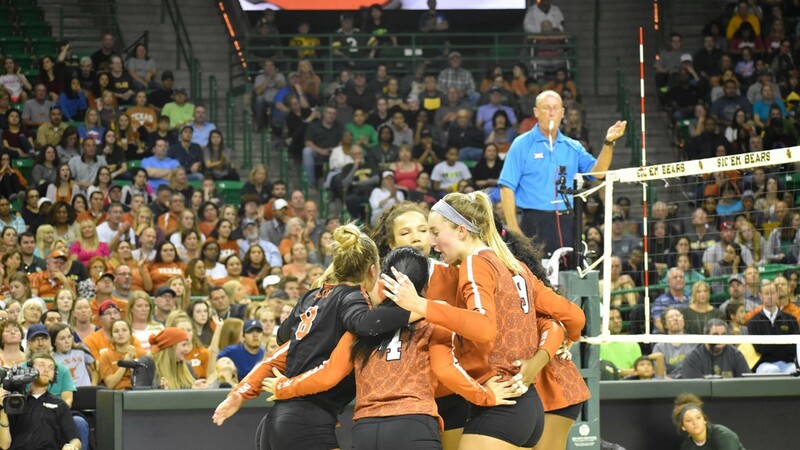 Hawaii was part of the group through the 2016 season, but saw its streak ended by Illinois with a five-set loss in the opening round on Friday.